Discovering and bringing new drugs to main stream commercial market typically takes an average of 10-15 years of research and clinical development efforts. Drug developers need to make sure safe and effective drug available for patient in quick time. 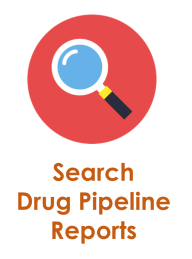 The first step is target the protein available in patient’s body which are associated to microorganism causing a disease, through tracking of cellular network of proteins an appropriate target for drug is selected. Through series of trials right drug candidate got chosen. 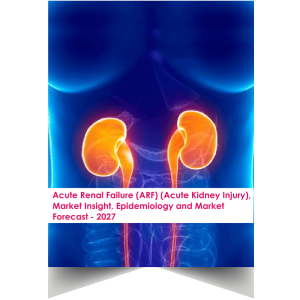 Report estimates the market Size of Acute Renal Failure is expected to reach up to USD 8,702 million in the year 2027. 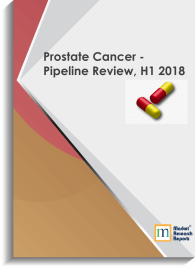 According to “NOVARTIS”, bringing a new drug in market takes 14 years of research and cost around USD 2 billion, 10K+ clinical trials out of these, one leads to successful drug development.